The father appeared in court this morning. 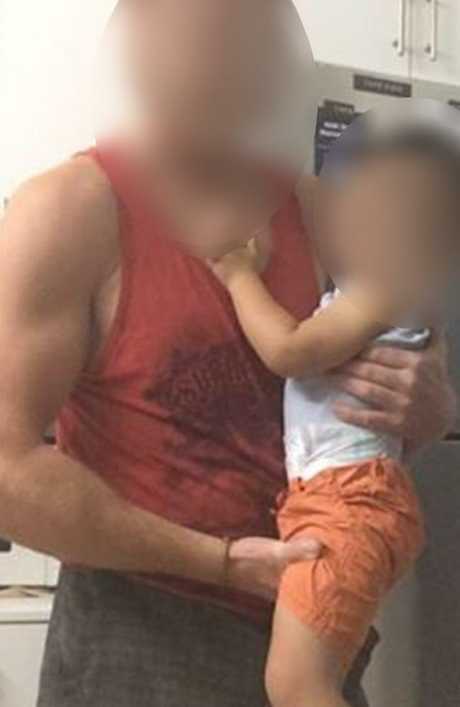 THE Sydney father, who is accused of stabbing his five-year-old son to death, had tried to be admitted to a mental health facility last week, but was turned away. The reports come hours after the man, wearing a green prison jumper, asked a Sydney court on Saturday morning "Where am I?" Channel 9 reported they had spoken to neighbours who said the man's family had tried to check him into a mental health ward as late as Thursday but he was turned away due to a lack of beds. He had recently spent time in a mental health facility, they said. A neighbour said the accused was recently forced to take time of work, struggling with mental health issues. "There's a lot more to this," said the boy's grandfather. On Saturday, sitting in the video link room of Amber Laurel Correctional Centre in Emu Plains in the city's west, the 36-year-old father appeared not to understand what was happening, blankly staring into space as his matter was mentioned. "You're at Parramatta Local Court on Saturday morning," magistrate Michael Price told him. The man had been questioned by detectives for most of Friday after allegedly stabbing his young son at Carlingford in Sydney's northwest early yesterday. 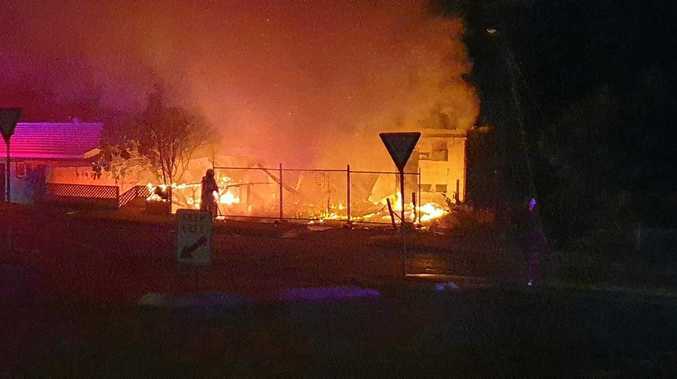 "The level of violence is horrendous. It's probably about as bad as it gets, really," Superintendent Rob Critchlow told reporters on Friday. During his court mention, the father did not apply for bail and it was formally refused. The magistrate made an order that he not contact prosecution witnesses, including family members, except where it was done by his lawyer. He did not respond when his matter had finished and was told he could leave the video link room, with prison officers called to collect him. The 36-year-old father was charged with murder last night after he was arrested by police near their Carlingford home. Speaking to news.com.au yesterday, neighbours described the close relationship between the father and son, hours after the five-year-old had been stabbed. Natalie and Hank Lewin, next-door neighbours of the boy and his dad, said they were still in shock over the incident. "I'm still shaking because we're going to get our kids and I don't even know how to tell my kids - how to tell my kids he's been killed. I don't know," Natalie said. Natalie Lewin was wondering how she was going to tell her own children. 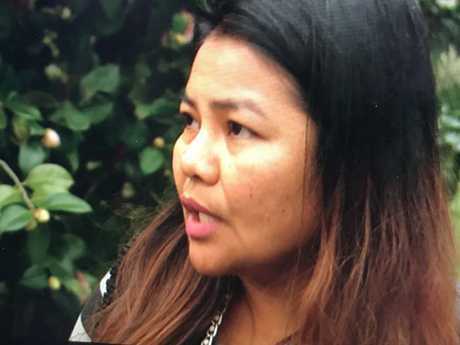 After realising her grandson had been stabbed yesterday, the boy's grandmother bundled him into her car and attempted to find him medical help. 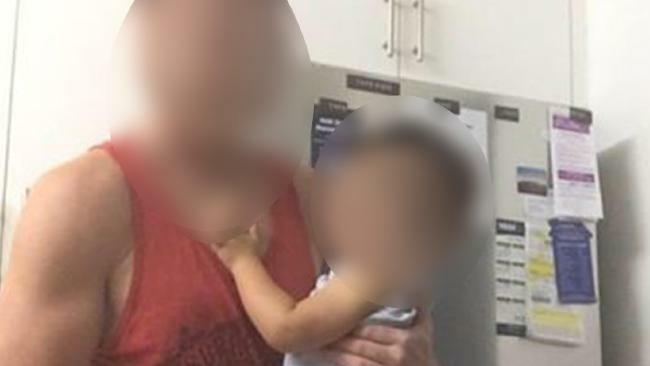 After realising how serious her grandson's injuries were, the 60-year-old eventually pulled over out the front of a childcare centre and called for help. The grandmother was treated for shock. Paramedics tended to the boy out the front of the centre before rushing him to Westmead Hospital where he died of stab wounds. Yesterday, Supt Critchlow called the grandmother's actions "heroic". 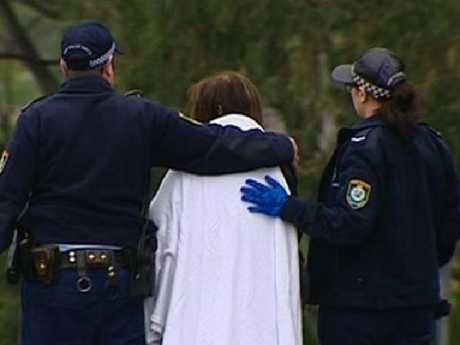 Witnesses describe the woman running 400m up the street with the wounded schoolboy in her arms. "Sadly, despite her best efforts, there was nothing more she could have done. We're grateful to her for what she did do at the scene. She's physically uninjured at this point, which we're pleased about. She's also assisting our investigation." The father is next scheduled to face Parramatta Local Court on July 30.